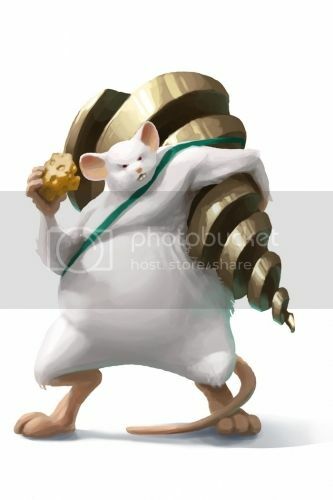 General Drheller is a breed of mouse found in the General zones of the Iceberg. It is known to drop a variety of loot. Long ago, Icewing came upon a distressed young White Mouse. He was tired, hungry, and depressed. "I can't steal any cheese! I can't do anything!" She looked down her long nose at him, and uttered these immortal words of wisdom: "Because you believe not in yourself, believe in me, who believes in you." Knowing Icewing stood with him, he scurried off, determined to steal some cheese. Not long after, DrillBot-wielding hunters started reporting surprising losses against a White Mouse, of all things. Recently, Icewing promoted this mouse to the rank of General, and has promised him rule over Digby when all of Gnawnia is conquered! General Drheller has no specific preference for any kind of cheese, though will appear more frequently when traps are baited with SUPER|brie+. General Drheller only appears in the General zone of the Iceberg and is the rarest of Icewing's generals. Because generals are encountered in threes, it is possible to cycle through them until General Drheller appears. Hunters can arm a weak non-Hydro trap with a high attraction bonus and when the first General Drheller appears, the Hunter will miss catching it, but can arm a powerful Hydro trap for the next two encounters. The General Drheller drops the Drheller Egg and Icewing's Generals Egg during the annual Spring Egg Hunt. 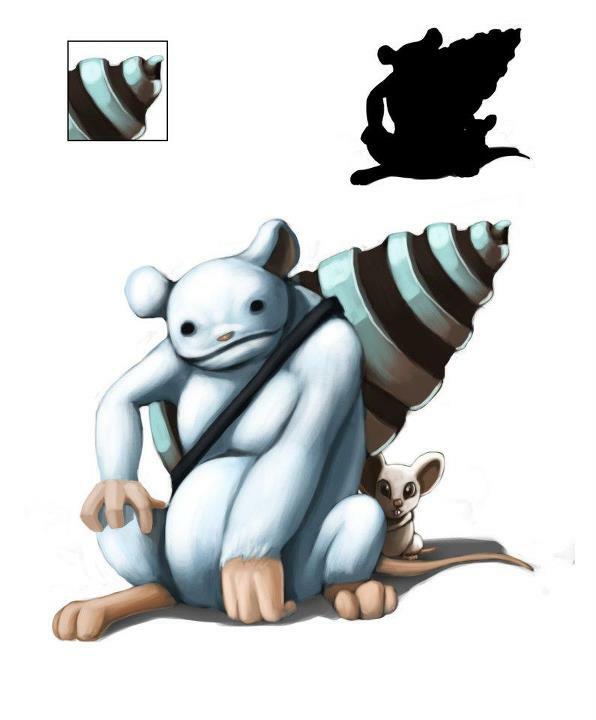 General Drheller was based on a design which won a Grand Prize in an "Official Design a Mouse Art Contest" that was held via the Discussion Boards. 24 May 2012: General Drheller was released with the opening of the Iceberg location. 1 June 2012: General Drheller began to drop the additional research, gold and charm loot. 29 August 2012: General Drheller began dropping Ancient Relic as loot. This page was last edited on 22 May 2017, at 13:23.